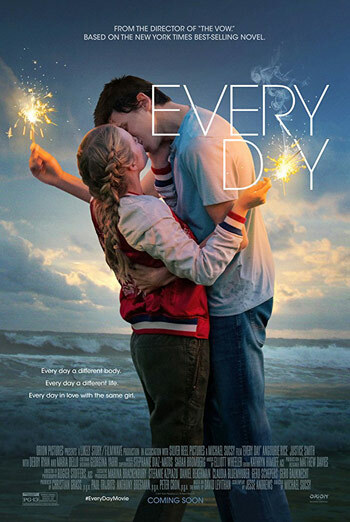 ​A shy teenager falls for someone who transforms into another person every day. Consumer Advice:(BC) Coarse language. (SK) Coarse language. (MB) Not recommended for young children, language may offend. (ON) Language may offend, tobacco use.